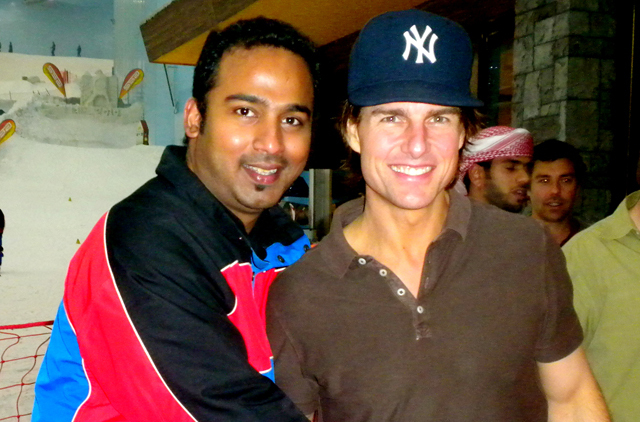 Dubai: Gulf News reader Mohammad Arshad played paparazzo for the evening when he spotted Hollywood star Tom Cruise at Ski Dubai, Mall of the Emirates, on Thursday night. 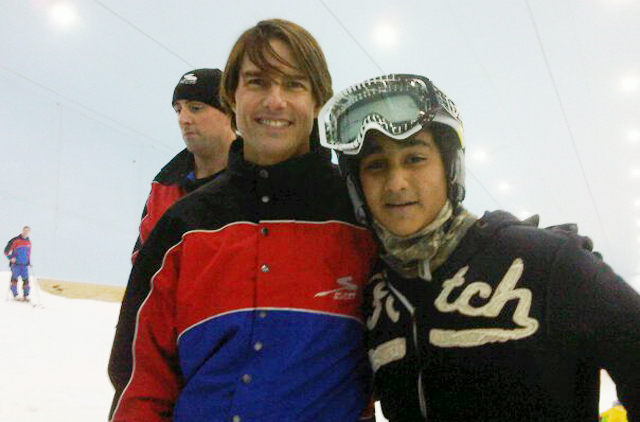 After posing for a picture, Cruise, who is currently filming the fourth instalment of the Mission: Impossible franchise in Dubai, then strapped on his skis with some help from the Ski Dubai staff and went for a slice through the snow, said Arshad. 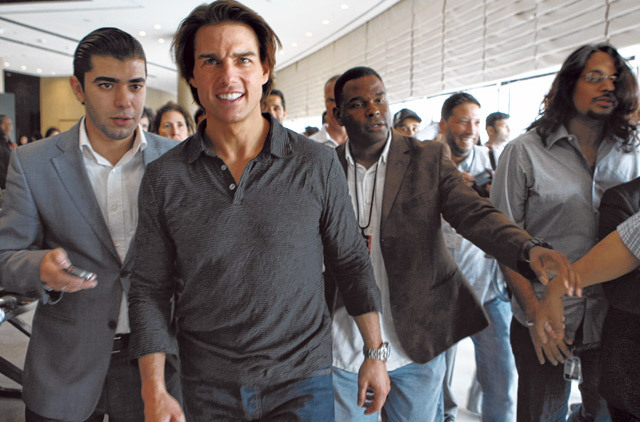 A Ski Dubai spokesman confirmed to Gulf News that the star was at Ski Dubai but would not comment as to whether any of the film will be shot there.